This will be my fifth year teaching math at North Woods and I am very excited to begin the year. North Woods feels like home to me because I grew up only 30 miles away in Virginia, MN. I went to college in Duluth, MN and graduated from the University of Minnesota Duluth majoring in Teaching Mathematics. I loved living in Duluth and often find reasons to go back to visit! I'm encouraging each student to purchase their own scientific calculator. 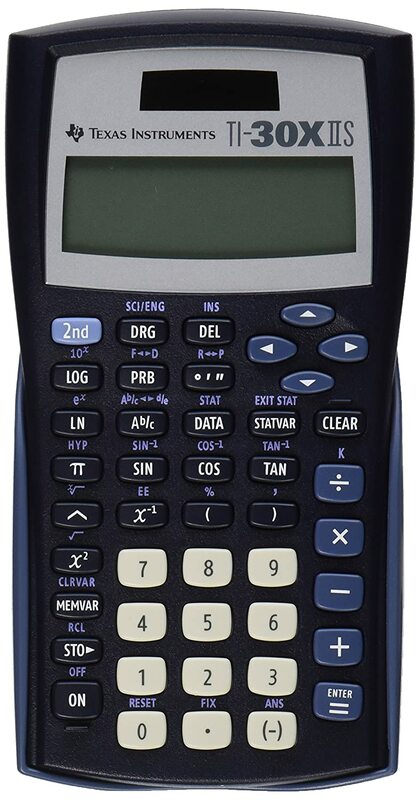 The one pictured below is the calculator I recommend. It is the TI-30XIIS and it costs about $12.99.